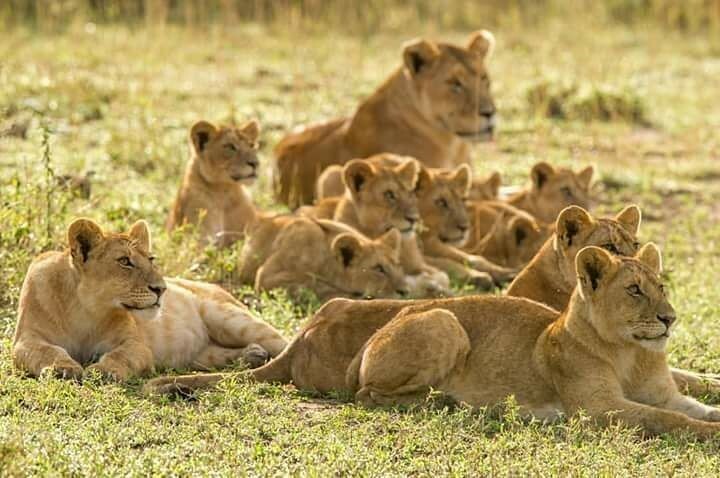 Day trip Mikumi National park will take you to Mikumi from Dar es salaam. This park covers 3230 square kilometers. This park is set between the Ulunguru fold mountains to the north and the lumango mountains to the south east. Mikumi hosts herds of buffalos, elephants, lions, pythons, zebras, leopards, crocodiles, bird’s species and many more.